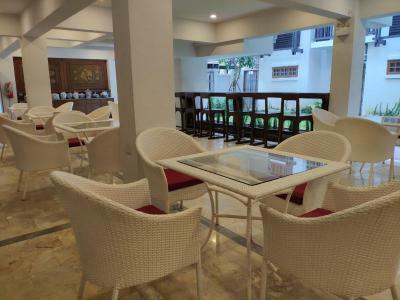 Lock in a great price for Anika Boutique Hotel – rated 8.9 by recent guests! This is a brand new hotel so everything was clean, comfortable and modern. 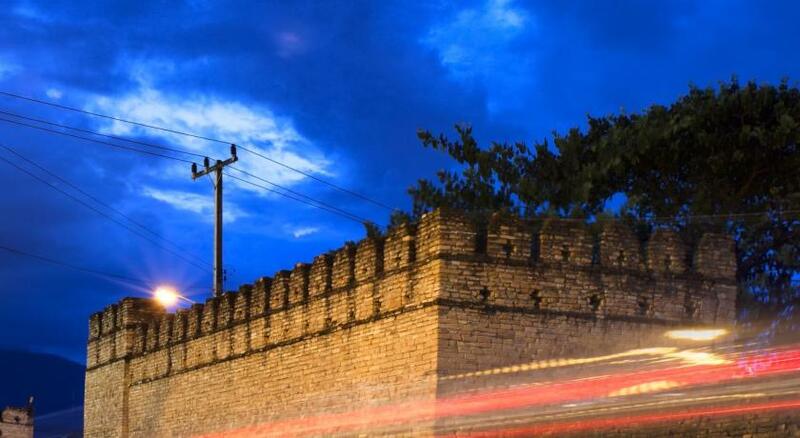 It is in a great location for exploring the old town area. They knew it was our honeymoon and they filled the sink and the bed with rose petals. Such a sweet gesture to come into! Loved the location. Close walk to the night street food market. Yum. 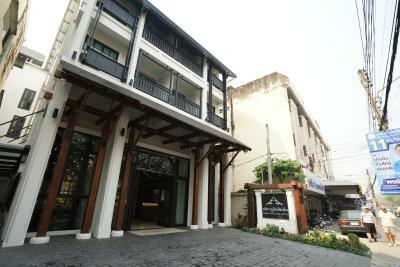 Great location, comfy beds, lovely room and friendly staff! - Value for money. 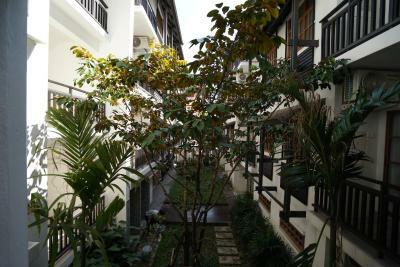 - Great location in Old Town area. - Clean room and comfy bed, excepted the pillows are too firm and too tick. 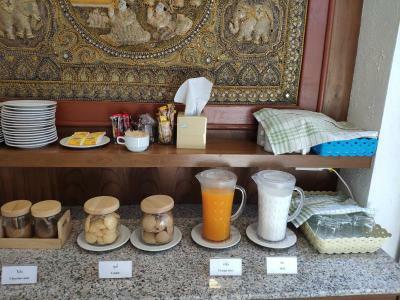 - Breakfast choices are fresh coffee, juice, Thai dessert and bread with jam. 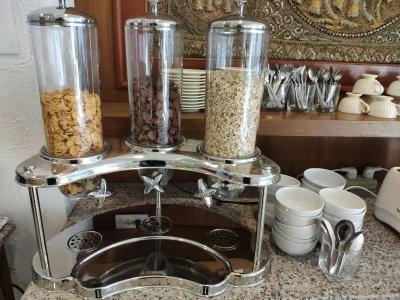 It would be great if there are more options for breakfast like porridge or omelette dishes. Brand new hotel. Nice room, comfortable bed & clean. The room was comfortable and well kept each day I have spent there. The location is easy to access and there is plenty to do around. The noise level was relatively low and I could rest there. 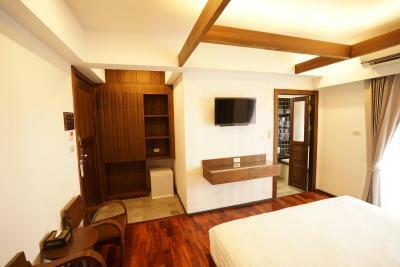 The room is spacious, clean and nicely designed. The big advantage is closed shower (rare in Thailand) as well as bathtube. There is also an elevator in the building. The bed was big and comfortable. 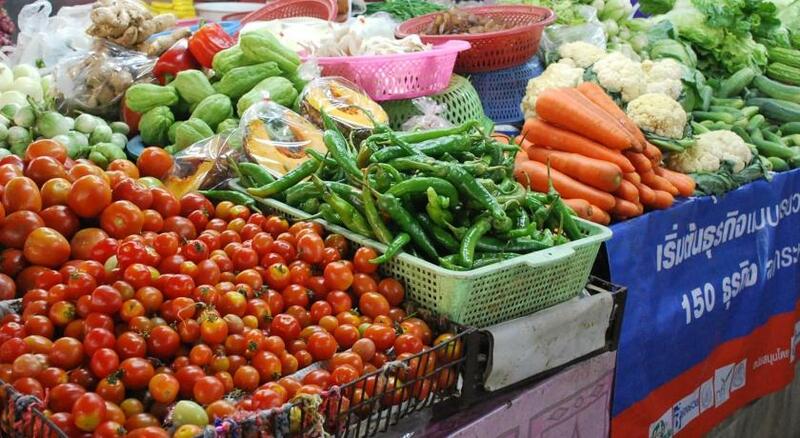 What I love is the location - 2 minutes from the everyday food night market. We had been staying in the hotel up the road for a week before we went to Pai. We saw this hotel was a new hotel and thought we’d give it a try on our return, before flying to Bangkok. We wish we had stayed here the whole time - not only was it almost half the cost of our previous hotel along the road but it was also comfortable and very modern see the photographs. We managed to get it for £18 a night on Booking.com. 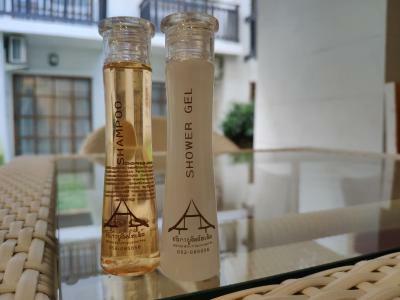 Everything was new in the room, the bed was comfortable - there are four pillows to choose from - lovely hot shower, separate bath and high quality towels and complimentary toiletries. 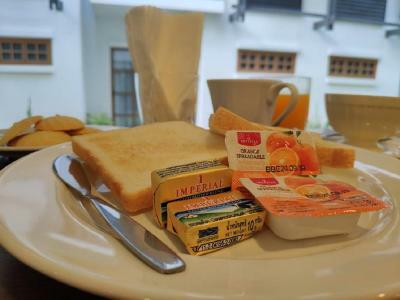 A simple breakfast was included in the price, various cereals and toast, orange juice and a bean to cup coffee maker that makes delicious coffee. If you can book this hotel while they’re still offering special offers, because they are new and unknown, then you will have bagged yourself a bargain. It’s also very peaceful. Location was good - just over the road from Cowboy Hat Lady and her insane stewed pork! Hotel was new and clean, air-con was cool and bed comfy. It’s a very bright and beautifully decorated place in a central location. Loved the light flow and it felt luxurious even though it’s a budget hotel. Comfortable bed too. There are mosquito nets, so you can even sleep with an open window. The staff was very friendly. Our late check in was no problem at. 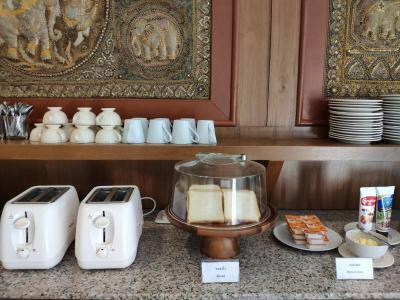 Even though it said “no breakfast” in the booking, they provided coffee/tea and some tasty snacks. 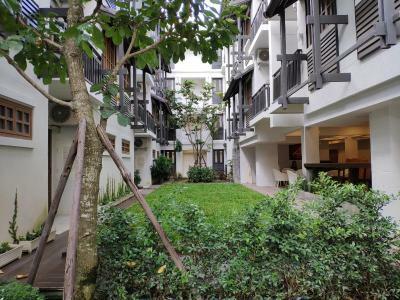 One of our top picks in Chiang Mai.Ideally set in Chiang Mai, Anika Boutique Hotel has air-conditioned rooms, a garden, free WiFi and a terrace. 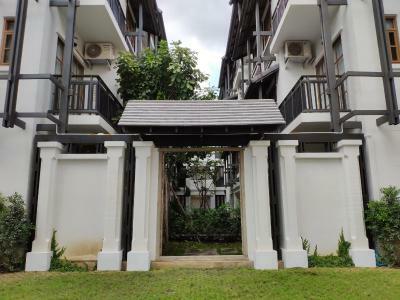 The property is located a 4-minute walk from Chang Puak Market and half a mile from Three Kings Monument. 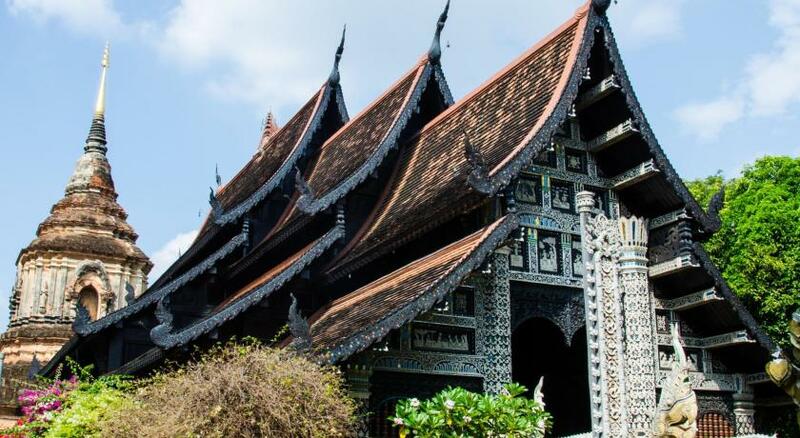 Local points of interest like Chang Puak Gate and Chedi Luang Temple are reachable within a 15-minute walk and 0.8 miles, respectively. The rooms in the hotel are equipped with an electric tea pot. 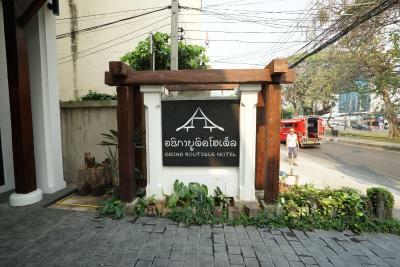 Anika Boutique Hotel provides certain rooms that include mountain views, and each room includes a private bathroom and a closet. At the accommodation rooms include a seating area. With staff speaking English and Thai, around the clock guidance is available at the reception. 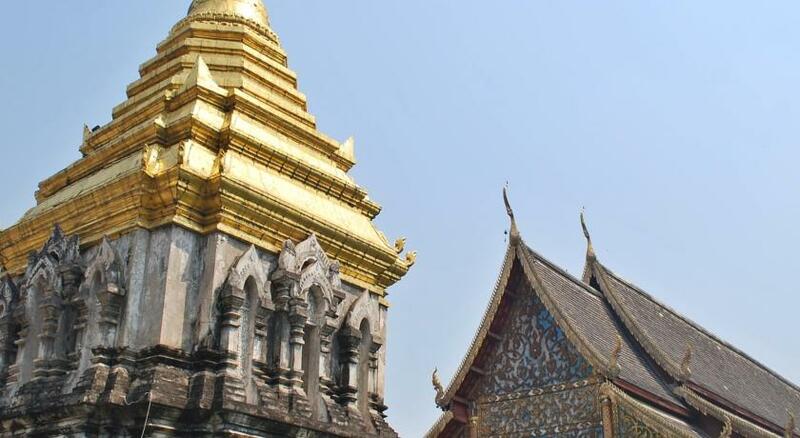 Wat Phra Singh is a 16-minute walk from Anika Boutique Hotel, while Kad Suan Kaew Shopping Center is 1.2 miles away. 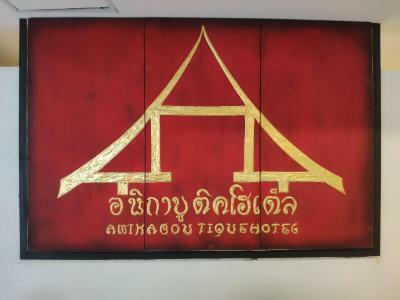 The nearest airport is Chiang Mai Airport, 3.3 miles from the hotel. 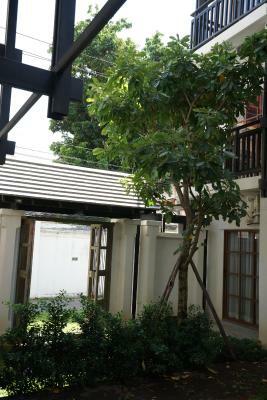 When would you like to stay at Anika Boutique Hotel? House Rules Anika Boutique Hotel takes special requests – add in the next step! 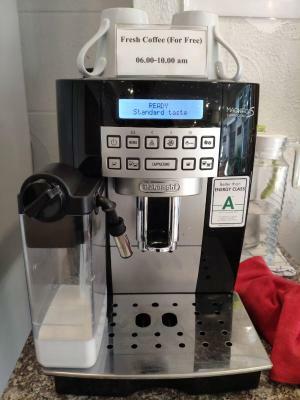 The staff speaks english not so well, however google translate helps sometimes ;) Breakfast was a bit disappointing but big plus for the coffee machine with fresh beans. Staff are friendly but lack of good communications ,just gave the key to customer but did not introduce anything . In description shows this price’s include breakfast but in fact , no breakfast . 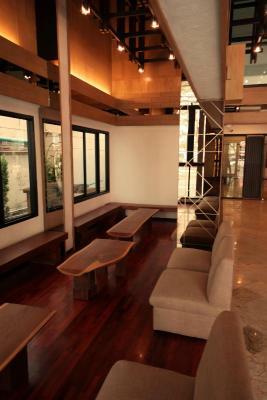 Good location, quiet and cozy . No onsite restaurant. 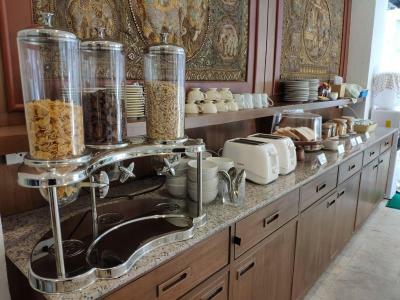 Just breakfast area. But you are surrounded by eateries and coffee shops. Breakfast was sparse and there was no ice available on the property. Hotel wasn't very vibey. Possibly because still so new. Breakfast was pretty average if that's important to you. The internet was extremely unreliable and whenever it did work it was very slow. We also had some issues with the water temperature of the shower: Either freezing cold or boiling hot. very convenient location. quiet neighbourhood. clean. I didnt select breakfast but they provided it. So i was good. Its really good location. So I can go well anywhere by walk. Its new hotel that has clean all. 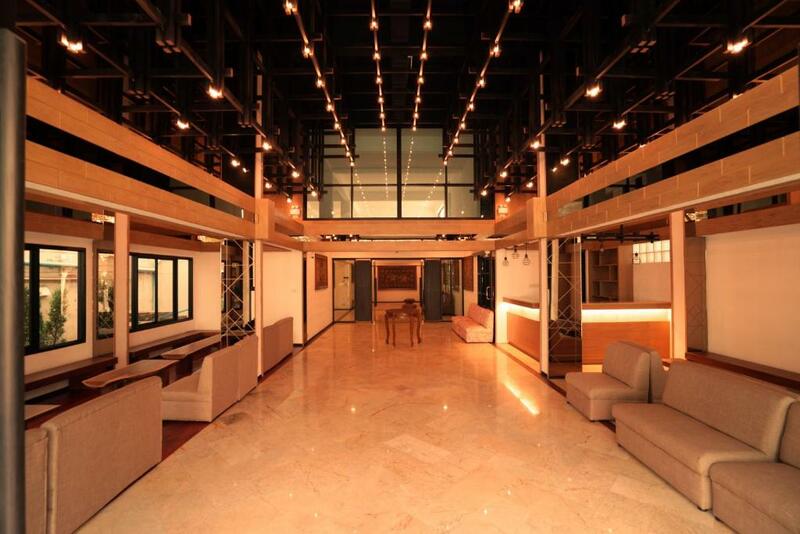 The locations, cleanliness and staff. I would recommend this facility. The price is great and has a central location. It was all new. Elevator present.